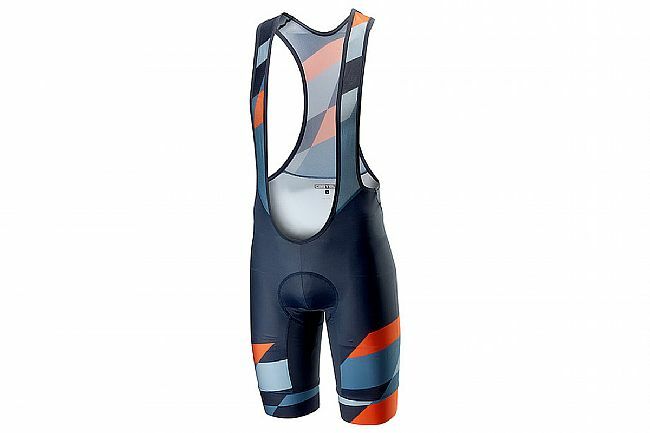 With the Tabula Rasa bibshort Castelli set out to create a performance short that allows for all-over printing for maximum creativity in the graphic design. 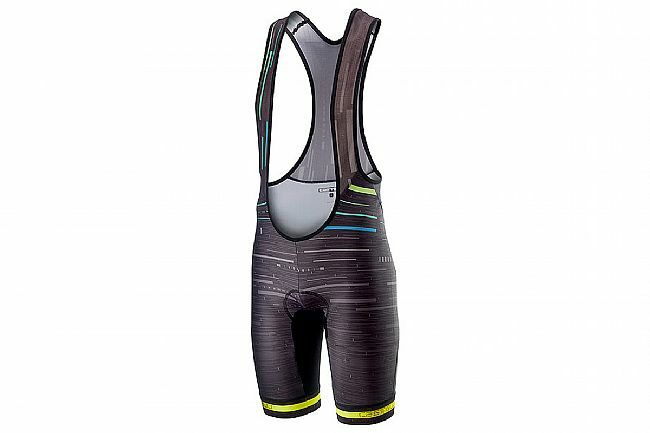 It had to be a no-compromise short, one that riders would choose for our longest rides. 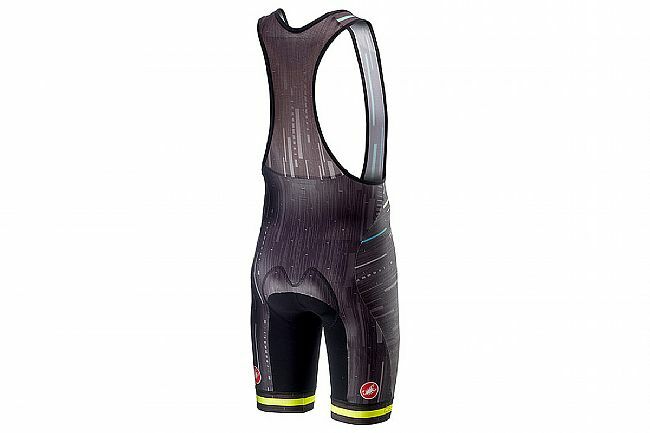 Along the way they found that a durable dyed nylon insert was still needed for the saddle contact areas, which left the rest of the short available for graphics without compromising performance. The Tabula Rasa features Castelli's ProFit Lycra® fabric for optimum compression along with their Kiss Air2 seat pad and lie flat leg band. Note: Castelli apparel is designed with a performance cut that often runs smaller than that of other manufacturers. Consider sizing-up one size to ensure a comfortable fit — e.g., if you normally wear a Medium, select a Large in Castelli. Feel free to contact us with any questions or concerns.